Chinese film “Perfect. 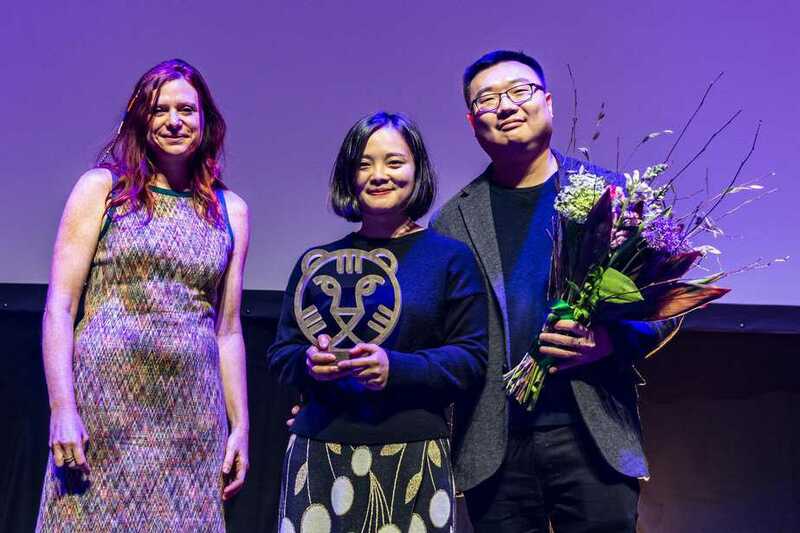 Present.” by director Zhu Shengze won the coveted Tiger Award at the Awards Ceremony for the 48th International Film Festival Rotterdam. 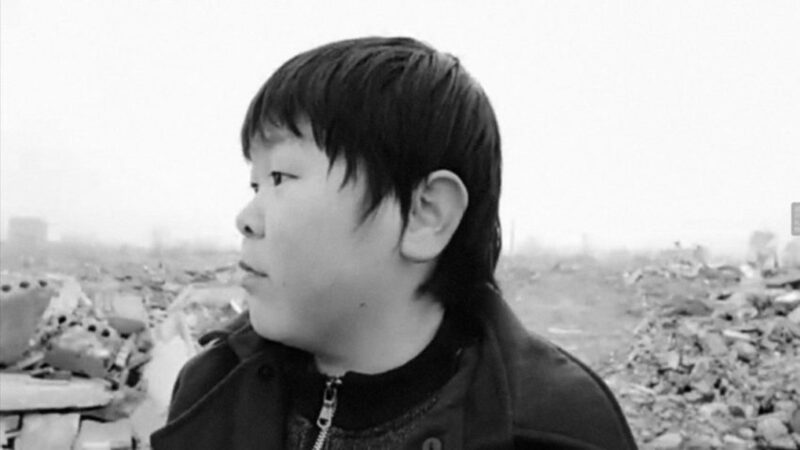 The documentary, a co-production between United States and Hong Kong, played in competition in the “Bright Future” section of the Festival and was called “a daring film that takes us to places where we have never been” by the Jury of the Festival. The Western circuit of vloggers and YouTubers is dwarfed by live-streaming in China, which in a short time has become an industry worth billions. More than 422 million Chinese regularly shared streamed films in 2017. Strange and extreme are especially popular: a boy who eats live worms or two wrestlers dipped in wet paint. Viewers comment in the form of ‘bullets’ and reward the ‘anchors’ with virtual gifts that can be cashed in the real world. Zhu Shengze followed a dozen anchors for ten months. From more than 800 hours of footage, she distilled a collective portrait of a generation for whom the online and offline worlds are tightly interwoven. Filmmaker Kavich Neang’s father is one of the hundreds of residents who must leave the iconic White Building in Phnom Penh. This apartment block saw the rise and fall of the Khmer Rouge and then housed a lively artistic community. Now the once radiant walls are grey and damaged. Demolition looms. Neang, who was born here, once dreamed of shooting a fiction film here, but reality overtook his plan. It’s now the location for his first full-length documentary. In calm, fixed shots, he registers the activities, worries and emotional moments of his parents and other residents who have to leave.